Beginning today, Acton is offering its first monograph on Eastern Orthodox Christian social thought at no cost through Amazon Kindle. 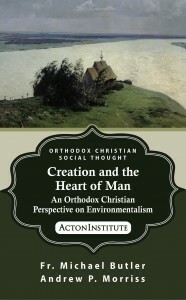 Through Tues., Nov. 12, you can get your free digital copy of Creation and the Heart of Man: An Orthodox Christian Perspective on Environmentalism (Acton Institute, 2013). The print edition, which runs 91 pages, will be available later this month through the Acton Book Shop for $6. When the free eBook offer expires, Creation and the Heart of Man will be priced at $2.99 for the Kindle reader and free reading apps. Rooted in the Tradition of the Orthodox Church and its teaching on the relationship between God, humanity, and all creation, Fr. Michael Butler and Prof. Andrew Morriss offer a new contribution to Orthodox environmental theology. 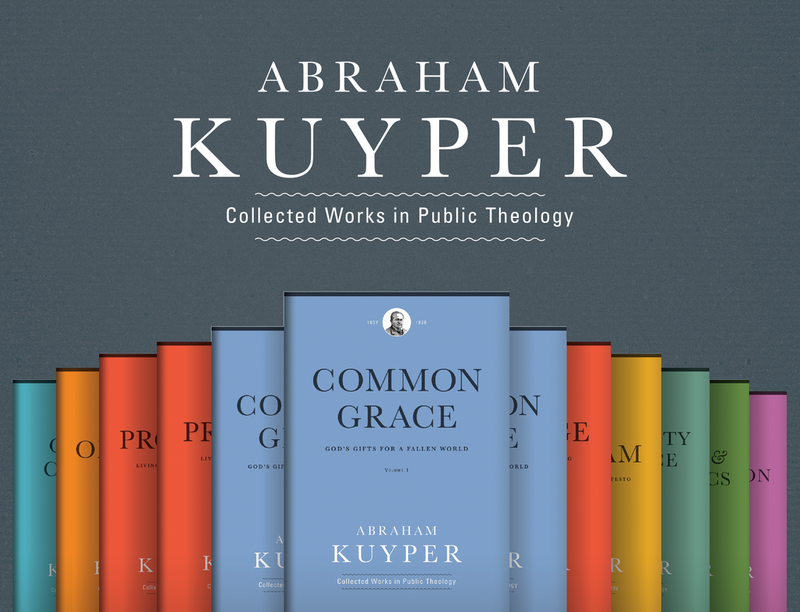 Too often policy recommendations from theologians and Church authorities have taken the form of pontifications, obscuring many important economic and public policy realities. The authors establish a framework for responsible engagement with environmental issues undergirded not only by Church teaching but also by sound economic analysis. Creation and the Heart of Man uniquely takes the discussion of Orthodox environmental ethics from abstract principles to thoughtful interaction with the concrete, sensitive to the inviolability of human dignity, the plight of the poor, and our common destiny of communion with God. Professor Andrew Morriss is D. Paul Jones, Jr., and Charlene A. Jones Chairholder in law and professor of business at the University of Alabama in Tuscaloosa. He received his PhD in economics from the Massachusetts Institute of Technology, his JD and MPA from the University of Texas in Austin, and his AB from Princeton University. He has written extensively on environmental issues and is the author or coauthor of more than 50 scholarly articles, books, and book chapters. 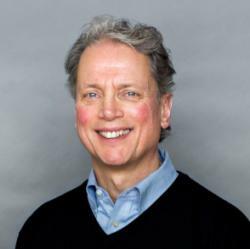 He serves as a Research Fellow at the New York University Center for Labor and Employment Law, a Senior Fellow at the Property & Environment Research Center in Bozeman, Mont. and a Senior Scholar at the Mercatus Center at George Mason University in Fairfax, Va.
Everything in creation exists by sharing in and manifesting God’s energies: created things are beautiful by sharing in and manifesting God’s beauty; true by sharing in and manifesting God’s truth; good by sharing in and manifesting God’s goodness; and so forth. This means … that every created thing can be a theophany—a revelation of God. What does this say about nature? About any creature? It says that nothing is simply an object to be used, an inert, meaningless thing. Everything, every creature—from spotted owls to veins of coal in a mountain—shares in the energies of God. It says that somehow God is present and can be discerned there, if we can see, not only with our eyes but also with our hearts…. We must also remember that Christianity is not Jainism—we are not called to gently sweep insects from our paths for fear of inadvertently stepping on one. Rather we are called to stewardship, an active role in which we must do more than preserve what God has given to us but responsibly and prayerfully use it in pursuit of our responsibilities to God and our brothers and sisters.